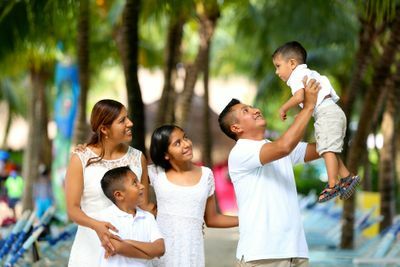 Families who provide foster care may decide to eventually adopt the child into their homes if the child becomes legally free and eligible for adoption. Once the family makes the decision to adopt a child into their home, the child will transition from foster care to adoption. Giocosa strives to match the needs of a child with the family’s ability to meet those needs prior to placement, which minimizes the number of times a child must move before being adopted.